Your Family Martial Arts Academy Is Now Open in Kensington, MD! 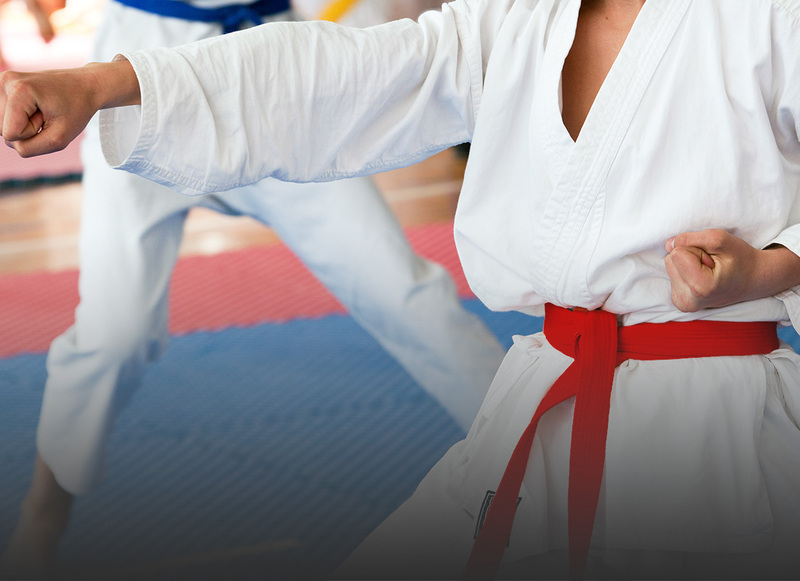 Kicks Karate’s Martial Arts programs are designed around the specific needs of each age group. Please explore our programs and join the one that suits you or your loved ones best. 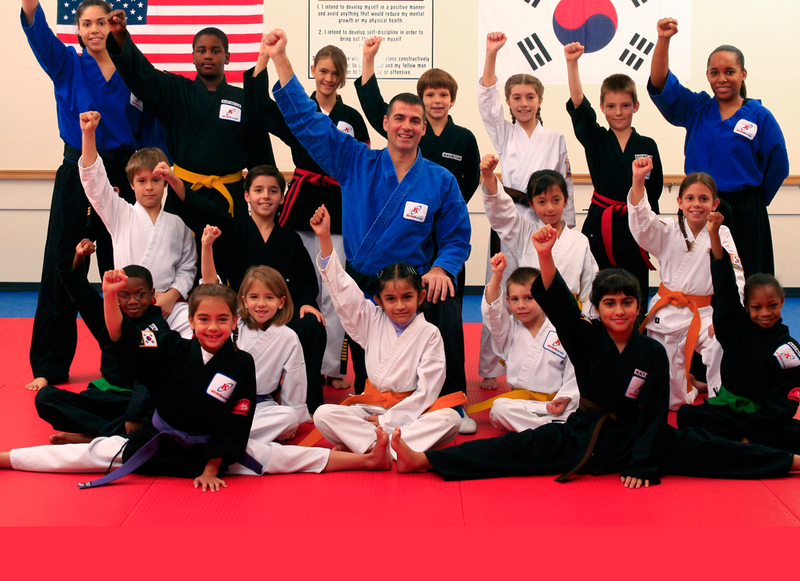 Kicks Karate has been Your Family Martial Arts Academy since 1994. We have over 4,000 active students in both Montgomery and Frederick Counties and are one of the premier martial arts schools in the country. 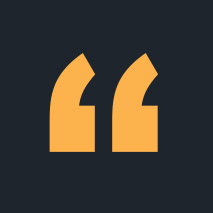 Founded by Master John Bussard, an 8th Degree Black Belt, we offer a wide variety of martial arts programs designed around the specific needs of each age group. We invite you to explore our website and find out how our programs can benefit you and your family! Are you looking for a fast-paced, bag smashing, calorie burning, adrenaline pumping’ action packed workout? If so, you have to enroll in one of Kicks Karate’s Fitness Kickboxing classes right now! 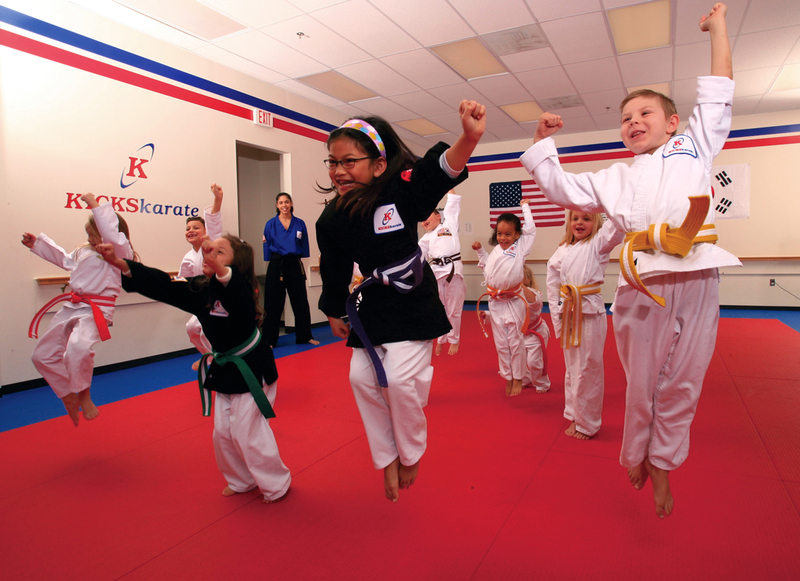 Kicks Karate is known to host active, fun-filled, and exciting birthday parties featuring unique karate games that your child will not soon forget. Let us host your child’s next Birthday Party!